I believe that I like this kind of drink. I seldom drink, and still want to try different kinds of drinks out there. 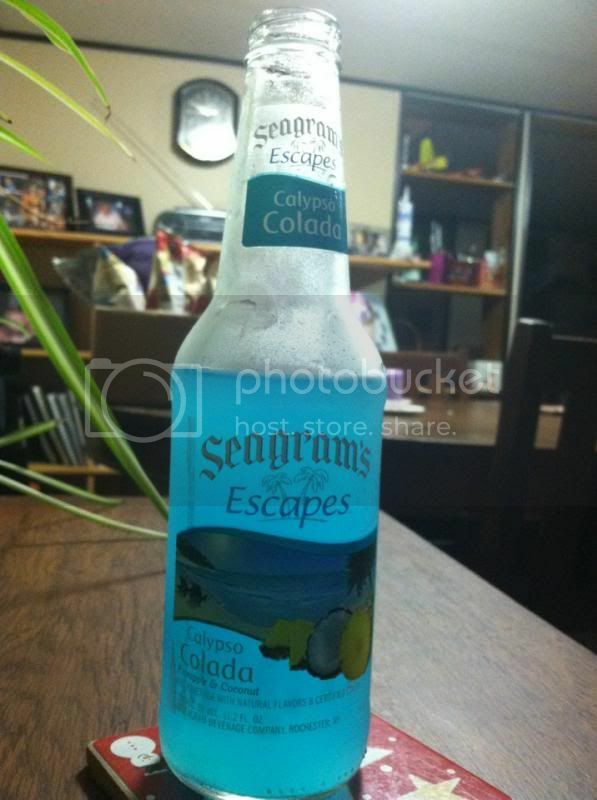 And this time, I do like Seagrams Escapes Calypso Colada. We bought this at Walmart for only $1.00.